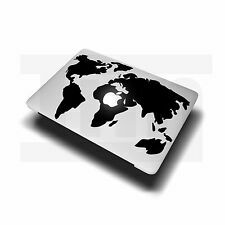 World Map Decal Sticker for Apple MacBook Air Pro Laptop 11" 13" 15" 17"
Customise your macbook with this none bubble sticker. Turn on your macbook to make the light shine through the apple logo. Enjoy your macbook's new look. World Map Sticker. Simply peel the sticker from its backing and hover the sticker over the place you want to apply it. 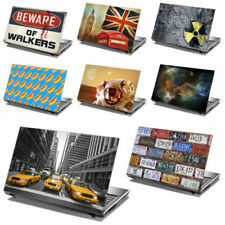 1Pc Sticker For Macbook air/pro(Macbook is not included). Mode: Macbook air/pro. Position and stick the application film on the target surface. Rub the surface of application film with a credit card or dried towel to make sure there's no air bubble caught inside the vinyl decal. 1Pc Sticker For Macbook air/pro(Macbook is not included). Mode: Macbook air/pro. Peel off the application film slowly and carefully at a very low angle. Make sure the vinyl decal stick on the surface, and not on the application film. It's available in various colours. Map of the world Mac sticker. 2X(This decal is made from high quality vinyl to ensure a hard wearing and long lasting graphic for your MacBook. Maintains the sleek and contemporary design of your device, and add a touch of individuality and make your device unique. Making your ever more popular device stand out from the crowd.1. Creative World map design, Made with high-quality vinyl.2. Pressure activated adhesive.3. Will last up to 5 years4. Easy to remove with no residue left behind.5. Available for: MacBook Air/Pro Laptop 13" , ectNote:Macbook is not includedThis is only a decal which protects the design area and it is NOT a full skin.Package include:1 x Decal Sticker SkinApple iPod , iPhone , or iPad are registered trademarks of Apple, Inc. Products are Apple compatible and not endor. World Map Laptop Skin Notebook Sticker Cover Art Decal Fits 14.1" To 15.6"
2X(This decal is made from high quality vinyl to ensure a hard wearing and long lasting graphic for your MacBook. Available for: MacBook Air/Pro Laptop 13", ect. Macbook is not included. 1 x Decal Sticker Skin. ). #N/A MPN Does not apply Brand Unbranded UPC 191466364901 EAN 191466364901 ISBN 191466364901 UPC 191466364901 EAN 191466364901 ISBN 191466364901. This decal is made from high quality vinyl to ensure a hard wearing and long lasting graphic for your MacBook. Available for: MacBook Air/Pro Laptop 13", ect. Macbook is not included. 1 x Decal Sticker Skin. 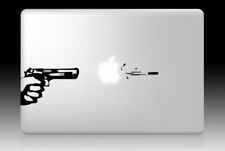 1X(This decal is made from high quality vinyl to ensure a hard wearing and long lasting graphic for your MacBook. Available for: MacBook Air/Pro Laptop 13", ect. Macbook is not included. 1 x Decal Sticker Skin. ). 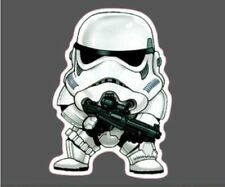 This decal is made from high quality vinyl to ensure a hard wearing and long lasting graphic for your MacBook. Maintains the sleek and contemporary design of your device, and add a touch of individuality and make your device unique. Making your ever more popular device stand out from the crowd.1. Creative World map design, Made with high-quality vinyl.2. Pressure activated adhesive.3. Will last up to 5 years4. 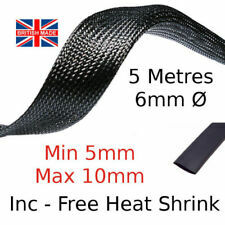 Easy to remove with no residue left behind.5. Available for: MacBook Air/Pro Laptop 13" , ectNote:Macbook is not includedThis is only a decal which protects the design area and it is NOT a full skin.Package include:1 x Decal Sticker SkinApple iPod , iPhone , or iPad are registered trademarks of Apple, Inc. Products are Apple compatible and not endorsed.